Congratulations to Kurt Chase-Patrick for a busy but exciting week. 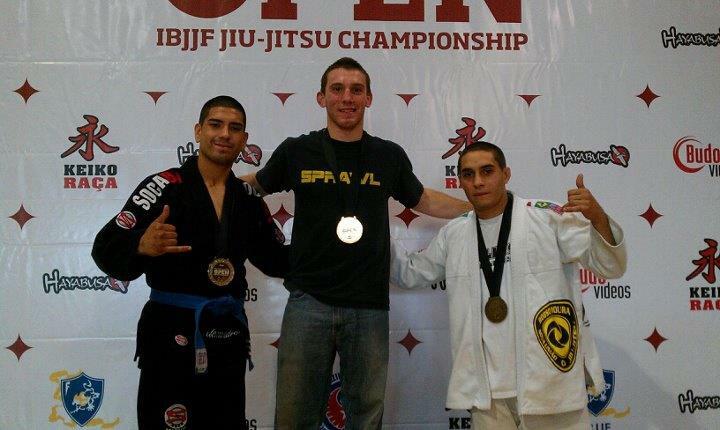 On Saturday August 27th Kurt won the Boston IBJJF Jiu-Jitsu Chamionships in the blue belt division. 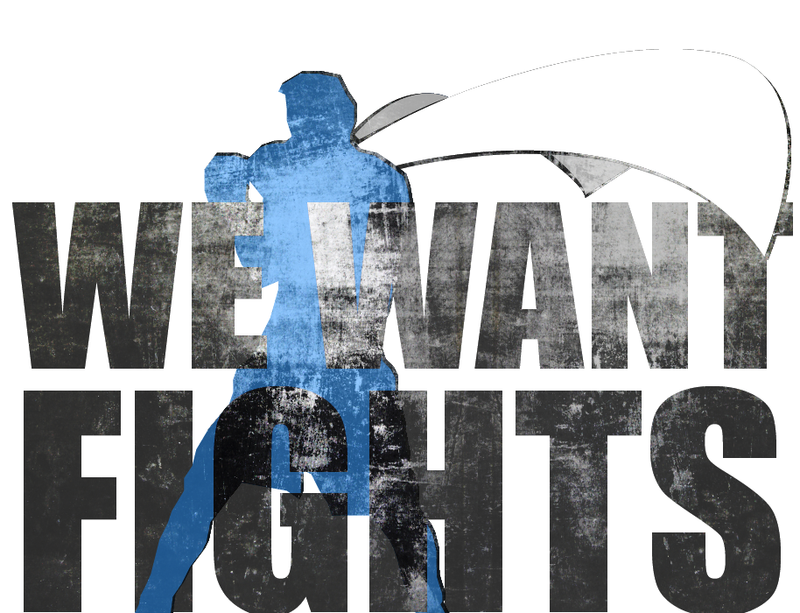 The win this weekend reaffirmed that Kurt has progressed very well from his wrestling base into grappling and MMA. It also prompted a belt promotion for Chase-Patrick who is now a purple belt!